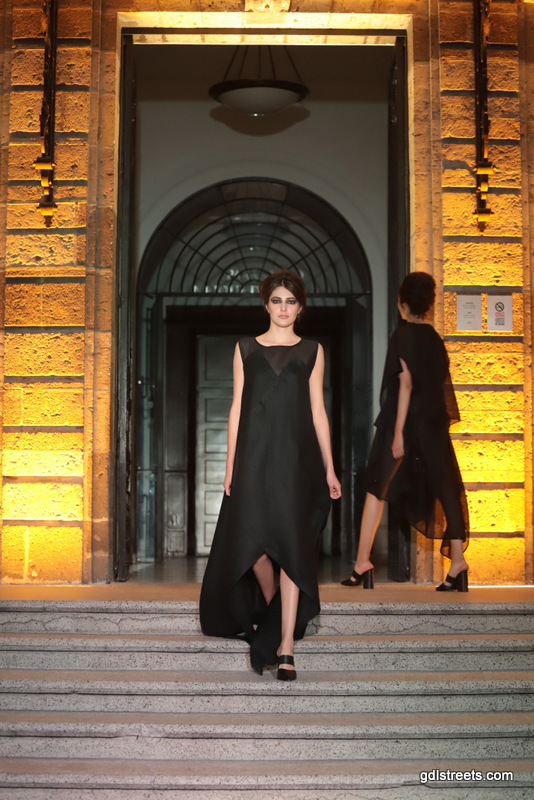 El fin de semana pasado tuve la oportunidad de asistir al Fashion Weekend Guadalajara 2015, y aunque realmente no iba en plan de cacería de estilos, no pude evitar retratar a esta chica ya que estarán de acuerdo en que su look está increíble! La falda de tul con el crop top fue una excelente opción para este evento, un outfit digno de un fashion weekend no creen? The past weekend I had the opportunity to attend to the Fashion Weekend Guadalajara 2015, and I was not really looking for cool styles, but this girl looks amazing! The tulle skirt with the crop top was an excellent choice for this event, a perfect outfit for a fashion weekend don't you think?